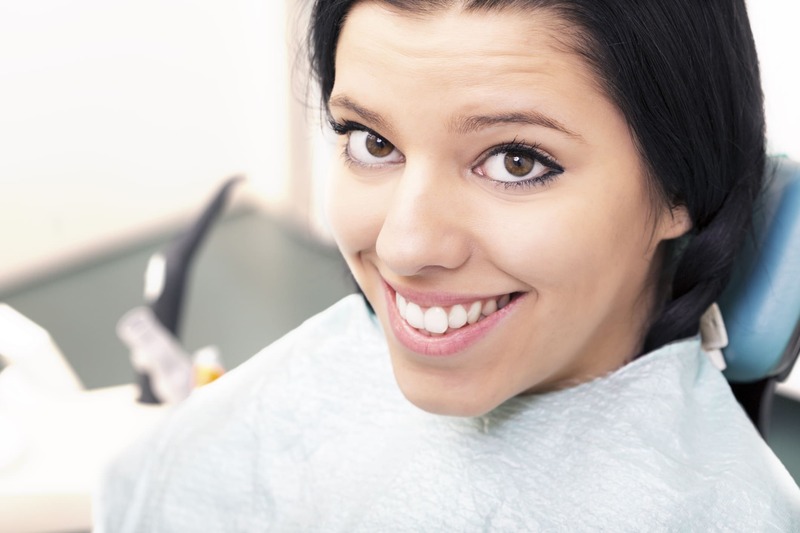 Need a quick and economical smile makeover? Get a Zoom whitening treatment! Why is teeth whitening the MOST requested cosmetic dental procedure, according to the American Academy of Cosmetic Dentistry (AACD)? Because in about one hour, patients with yellowing, stained or discolored teeth can leave our dental office with a smile that is up to 8 shades brighter and whiter! At South Florida Cosmetic Dentistry, Dr. Nottingham offers the Zoom teeth whitening treatment to his patients seeking a quick, painless professional teeth whitening treatment that can be performed in the office. Teeth whitening can often provide the smile makeover patients desire for an upcoming special event such as a wedding, reunion or graduation. A smile is often what we remember most about a person: a Zoom whitening treatment can restore a sense of confidence in a patient’s smile, refreshing their overall appearance. A bright, white smile gives a more youthful look and many patients find themselves smiling more often after a cosmetic dental treatment such as teeth whitening. Treat yourself this summer to the same whitening treatment used on ABC’s Extreme Makeover! Is your smile in need of a boost? Dr. Nottingham will have you smiling ear-to ear after the one hour Zoom treatment- schedule a consultation and discuss how Zoom could improve YOUR smile.